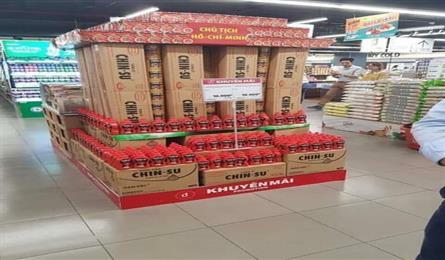 The first Miss World Vietnam has started as the country searches for a contestant for the global Miss World 2019 competition which will take place in Thailand in November. 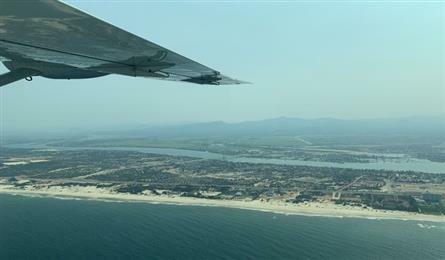 A tour to visit Phong Nha-Ke Bang National Park in the central province of Quang Binh will be available from next month, according to the provincial tourism department. 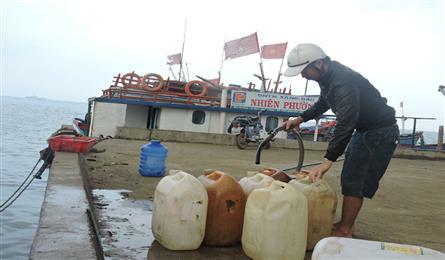 Residents on Ly Son Island are facing the lack of petrol after the local tankers were banned from sailing due to safety concerns. 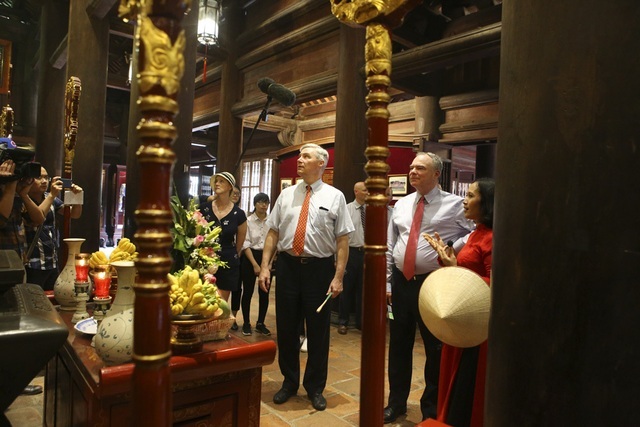 A delegation of US senators, led by Vice Chairman of the US Senate Committee on Appropriations Patrick Leahy, paid a visit to the Temple of Literature in Hanoi during their official visit to Vietnam on April 18. 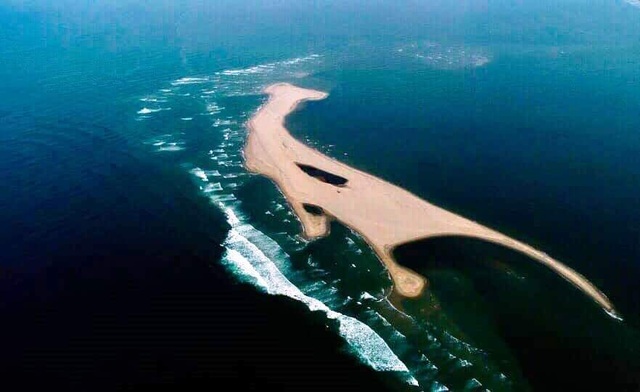 The 100-metre-long sand bar emerged near Cua Dai Beach in Hoi An Town. Myra Tran Minh Nhu from Vietnam performed "How Far I'll Go" from Moana at American Idol 2019 on March 31 (local time). Myra had to stop at the Top 40 of the competition. 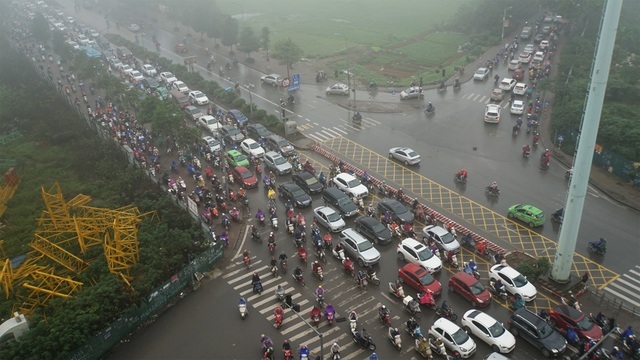 To Huu Street in Hanoi often sees the worst traffic congestion in the city during rush hours. 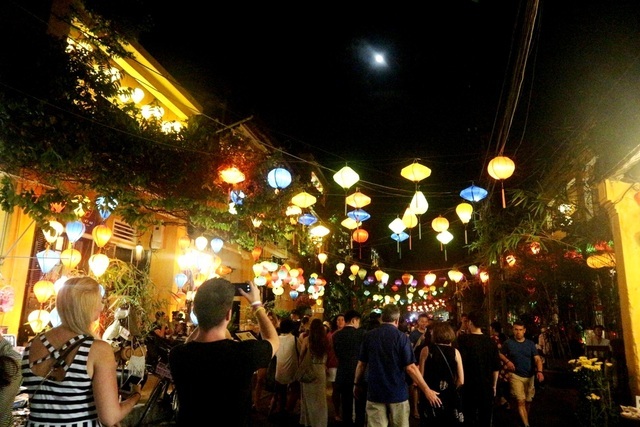 Tourists light lanterns and take boat tours on the Hoai River in the ancient town of Hoi An at night. 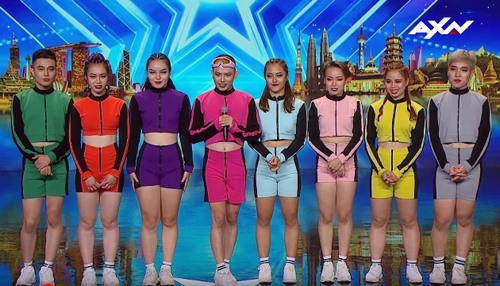 The Hanoi X-Girls dance group earned praise from the celebrity judges after a striking performance at Asia's Got Talent 2019.